Ok, I know I already have a post titled “Best Bread Ever.” But my former best bread has been supplanted by an even better bread. 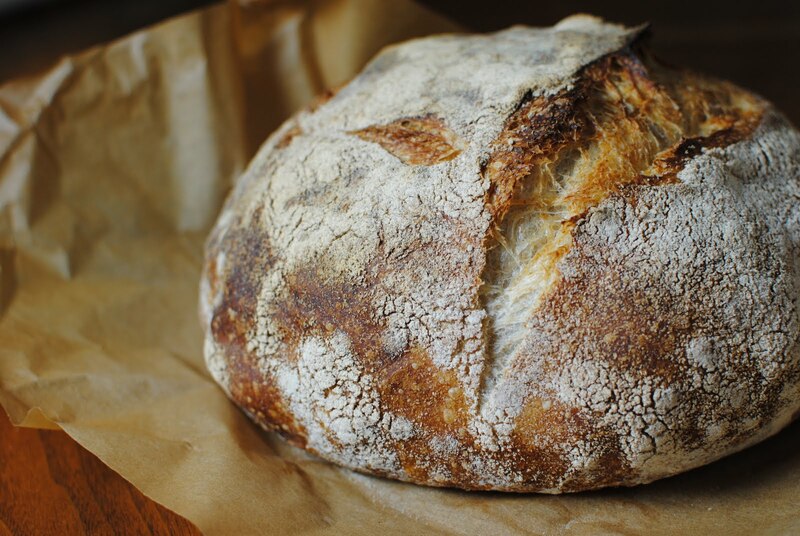 The recipe comes from Tartine Bread, a book written by Elisabeth Prueitt and Chad Robertson, the baking gurus behind San Fransisco’s Tartine Bakery. Off the Wedding Deep End? So it turns out I like wedding planning. I really really like it. A lot. I’m kind of obsessed. 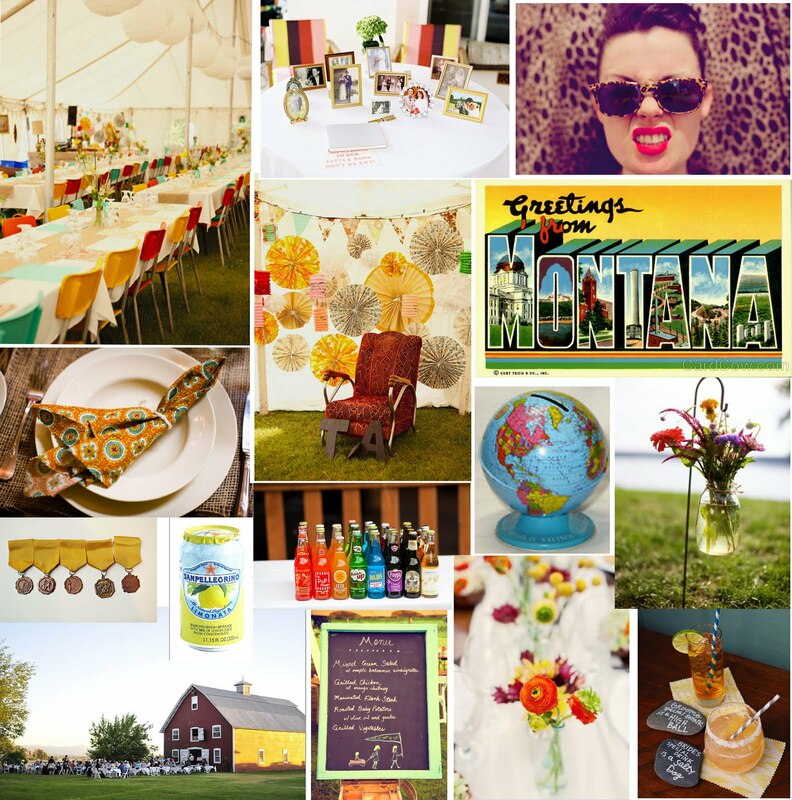 Which is why I spent part of a work day putting together a wedding inspiration board. What’s that, you ask? Just a whole jumble of pictures meant to evoke a vision. So this is my vision for the wedding. When I asked Soren if this is the inspiration board he would have come up with, he said, “I wouldn’t have made an inspiration board.” Duh.